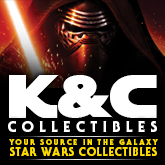 Our pal Adam Pawlus over at Galactic Hunter and Entertainment Earth has posted updated shipping info regarding The Vintage Collection’s Wave 7 and the now delayed wave 8. 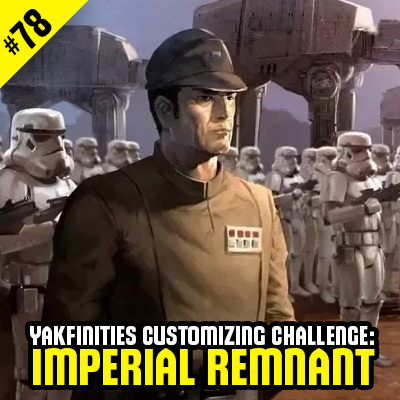 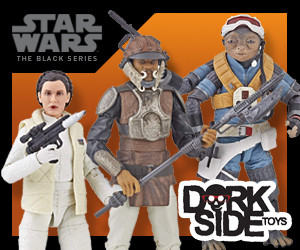 TVC Wave 7 (the RFT, Logray, Fordo etc. 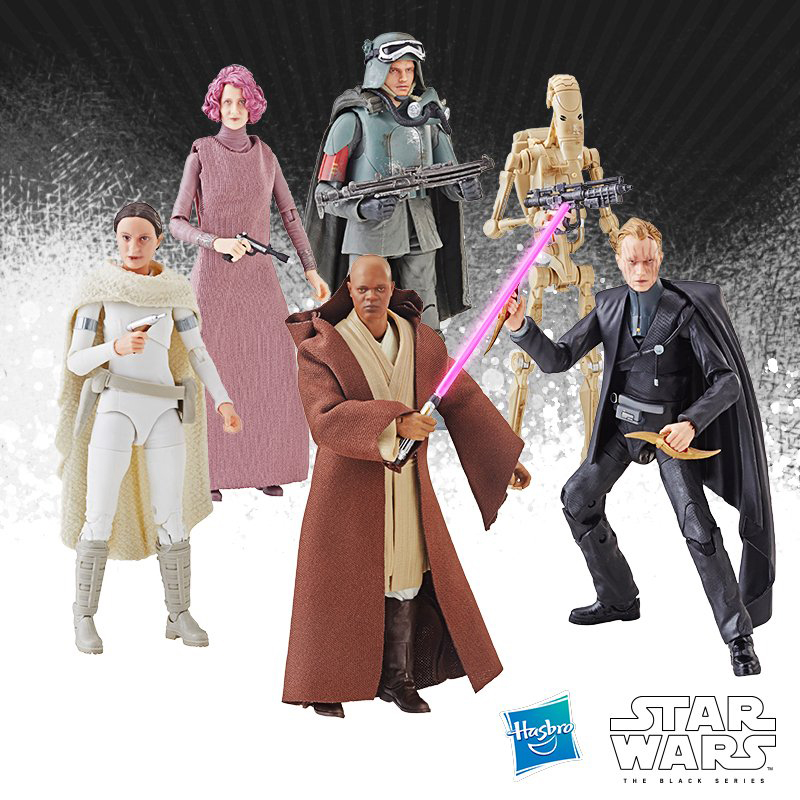 wave) is now shipping from most online retailers, but it looks as if wave 8 and its revision case, which both include the Revenge of the Jedi recard figures, has been pushed back until October. 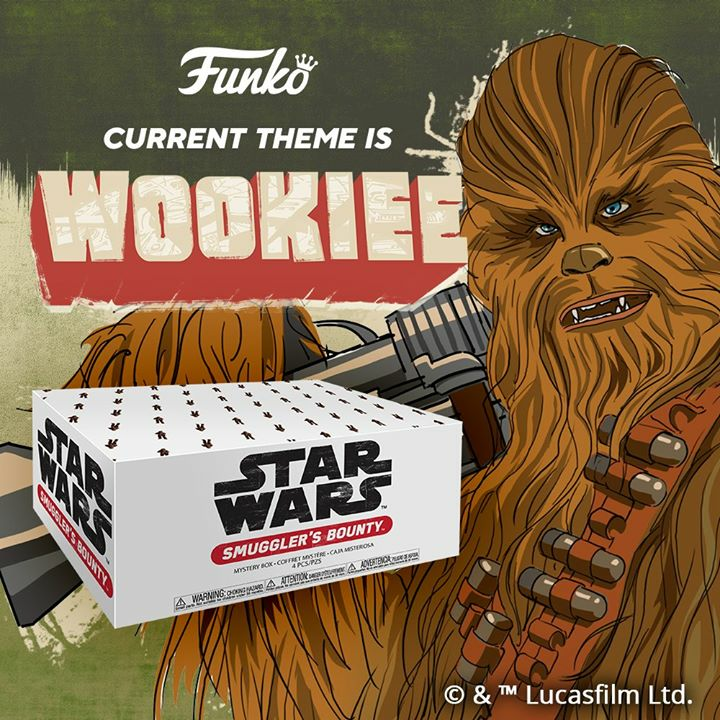 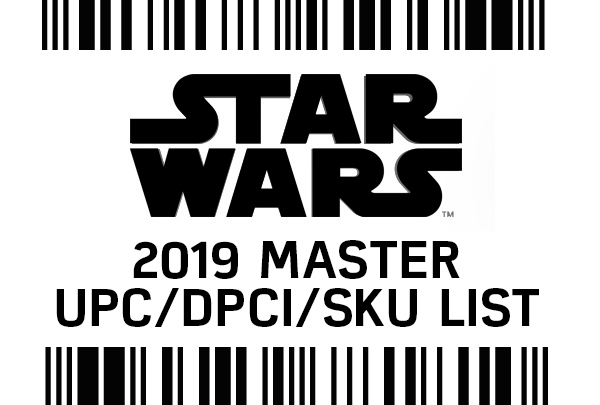 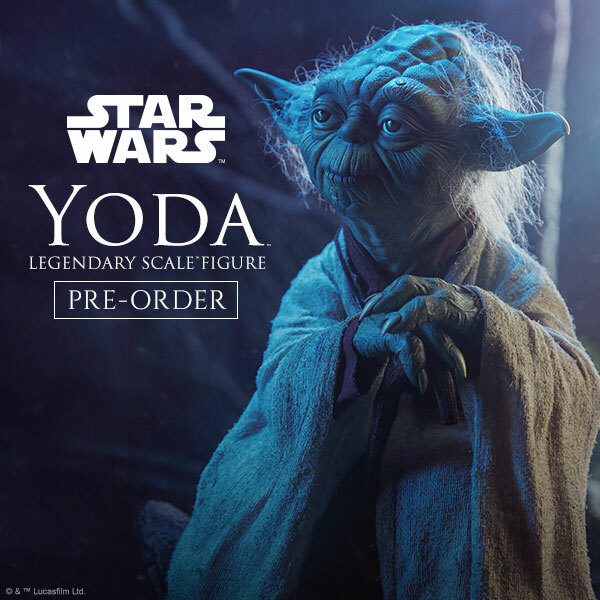 Question is, what does that mean for the SDCC exclusive Revenge of the Jedi Mega Set?